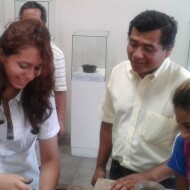 ü 25% discount for archaeological workshops. Membership fees help support the museum, future exhibitions, free entrance for school groups, activities and research. If you would be interested in joining us the prices are listed below.